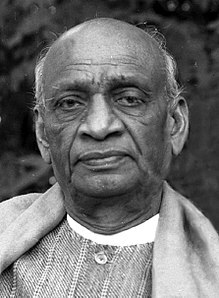 We are happy to inform that the Consulate General of India will be celebrating the 142nd Birth Anniversary of Sardar Vallabhbhai Patel on Tuesday 31st October 2017 between 1600-1700 hrs at its premises. 2. The programme will comprise a talk by Consul General Shri Madan Lal Raigar followed by screening of a documentary film. 3. All office-bearers and members of the Indian and Indo-German Associations/Organizations are cordially invited to attend the event in the Consulate on 31st October 2017 between 1600-1700 hrs. You are requested to disseminate the information among the Indian community who are also welcome to participate in the celebrations. We shall appreciate confirmation regarding attendance conveyed through above email.